Enjoy these tropical flavors made with real fruit any time of the day. 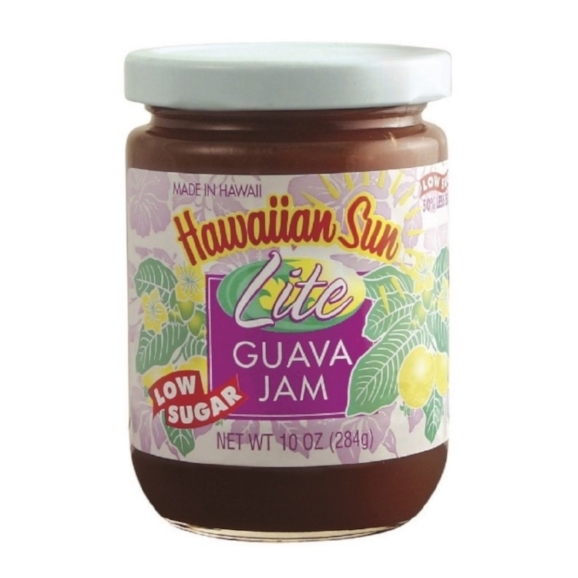 We use the freshest, pink guava from the Big Island that is kissed by the cool rains and nourished in rich, volcanic soil, then processed immediately prior to packaging to offer farm to jar freshness. Our jam and jelly is made in Hawaii with no preservatives, no artificial flavor and no artificial color.